Earlier this week the sad news broke that WWE Hall Of Famer “Mean” Gene Okerlund passed away at 76. Okerlund was reportedly dealing with several health issues. He was put in a nursing home after suffering a bad fall and breaking some ribs. After having trouble breathing he was hospitalized in Florida and later passed with his wife by his side early Wednesday morning. This will be Hogan’s first appearance on WWE TV since serving as the host of WWE Crown Jewel in Saudi Arabia this past November. Hogan only made a brief appearance to kick off the show, where he cut a promo. 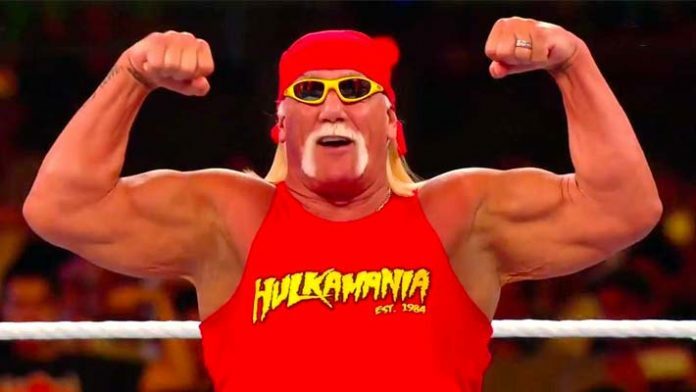 What do you think about Hogan returning to RAW next week?